With so much happening in Denver, questions like "what's the best biker bar in town?" can be easily overshadowed by some hype over some hip street taco collective that's going in downtown. 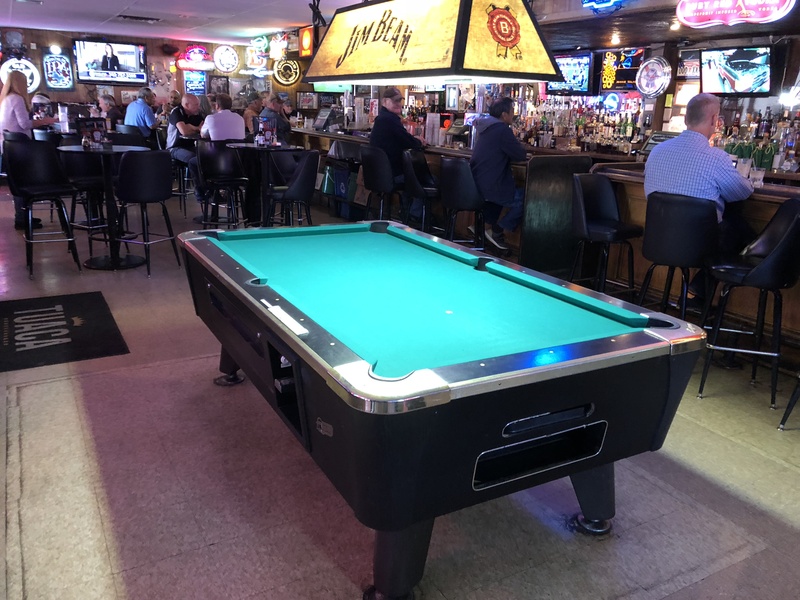 But if you've ever driven around Denver, you'll notice there are a lot of motorcycles, and since Sons of Anarchy went off the air not that long ago, it got us thinking: What's the best biker bar in the Denver area? Well, I'm convinced it's impossible to beat the Piper Inn. I know, I know. We wrote about the Piper a few months ago, but we can't get enough of this place. 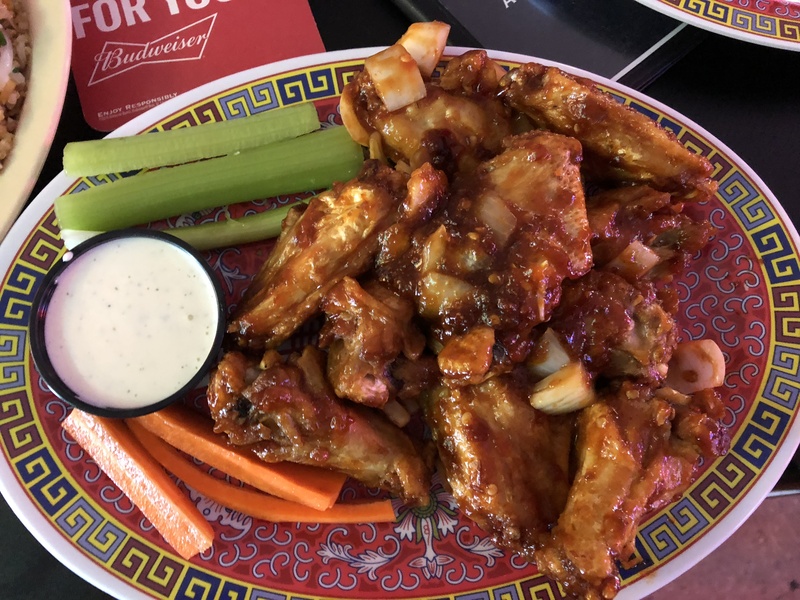 Recognized by 5280 and the Westword for its food, the wings are a thing of beauty that'll bring a tear to your eye – not only from the flavor but from heat. Okay, they're not that hot, but they will bring a tear to your eye because they're a thing of beauty. Then, there's the Chinese menu. Just when you think you've seen it all, the Piper Inn throws a curveball. At some point in its history, the owners decided to lease the kitchen out to a Chinese family. Word spread quickly that they were fantastic cooks and their dishes quickly made their way onto the Piper's menu. Thus, the concept of a biker bar that serves Chinese food was born. My secret Piper go-to is the Asian style wings, fried rice, and fries. There's just something about it that says 'there's nowhere else in the world I can do this'. And that's especially true when you wash it all down with a light American lager while gazing upon rows of gleaming Harleys. So if you've got a motorcycle, and you're looking for somewhere to sit and admire it, this is your place. What are your thoughts? 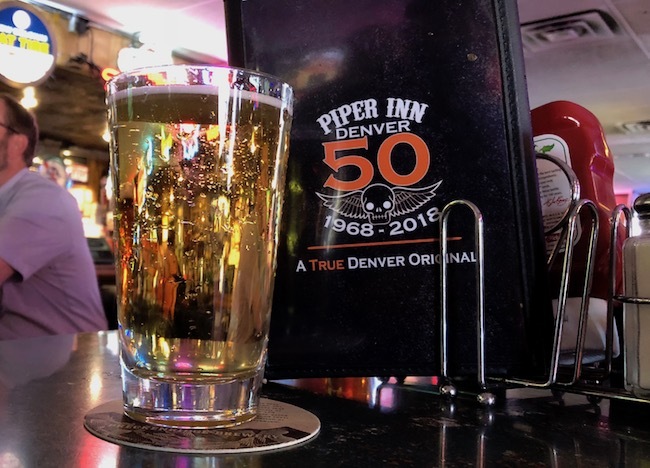 Have you ever been to the Piper Inn before? What do you usually get? Let us know in the comments below! Did you hear grocery stores will be able to start selling full-strength beer?